Huqvarna PP455E, WS345 and CS2512 wallsaw/wiresaw package. 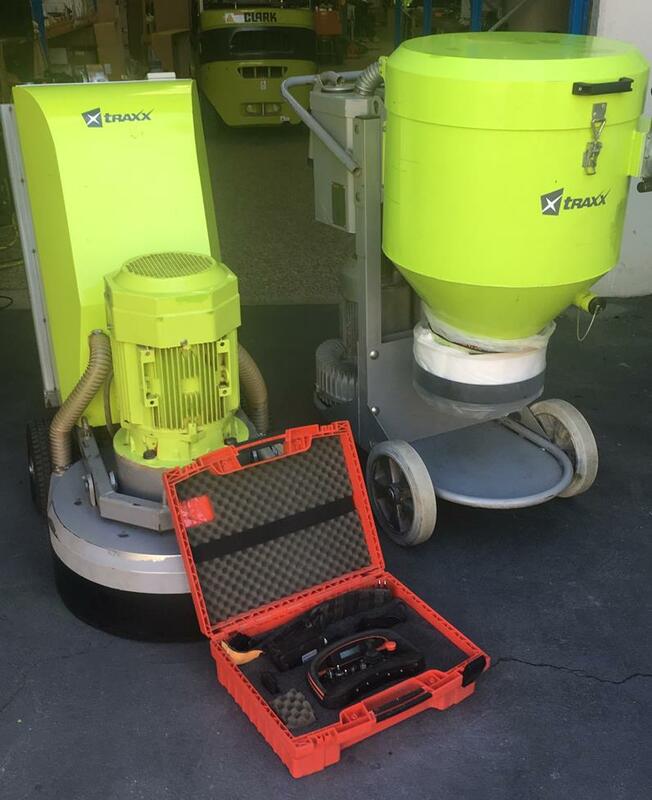 TRAXX/Scanmaskin SC700 Remote c/w SC6000 vacuum. 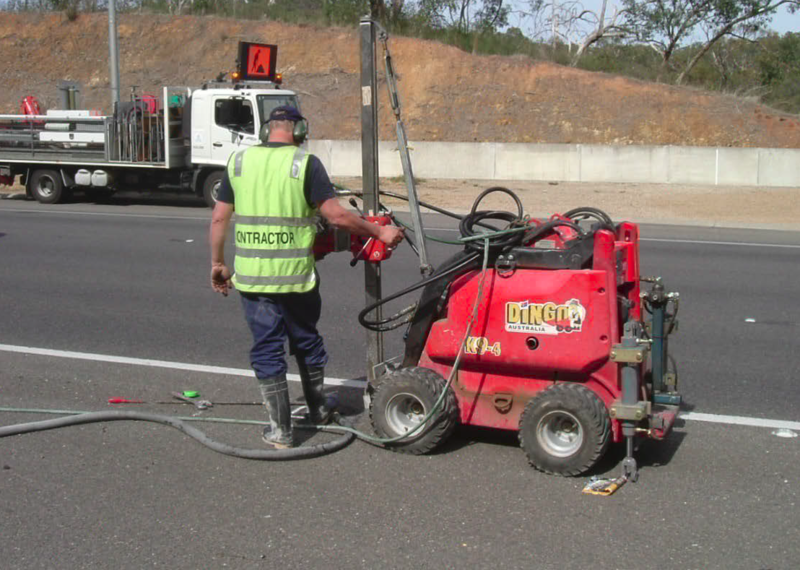 Hydraulic Drill Motor and Dingo attachment..
SAVE 40% on new price. Husqvarna CS2512 with just 9 hrs on the clock. Fabulous condition. WS345 wallsaw with all guards and tracks. PP455E Power pack. Just 55 hrs and in great condition. All hoses and fitting provided. $29990+gst ex Works Port Melbourne. EXCELLENT condition with just 186 hours. SC700RC Remote controlled planetary Grinder with SC6000 3 phase vacuum. Complete with all vacuum hoses, 3 phase cables and diamond pack. 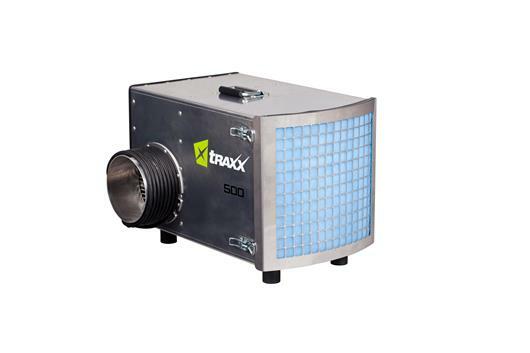 NEW Our line of HEPA portable air scrubbers are designed for the professional contractor seeking to improve the air quality for their employees and customers, and, at the same time, improve the quality of their work. 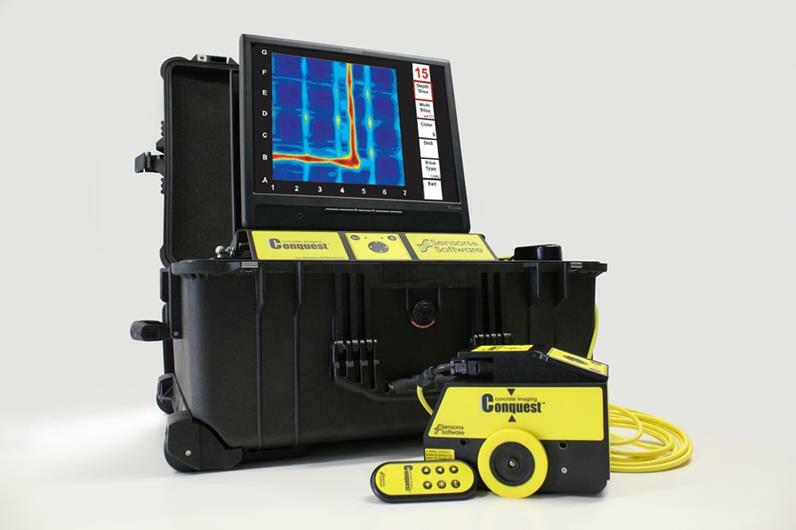 They trap dangerous concrete dust and other particulates from construction, restoration and remediation projects that have the potential of causing lung damage. The unique cabinet construction make them incredibly lightweight, portable and easy to use, particularly when erecting a containment zone. 1 ONLY LEFT @ $990 each plus gst. 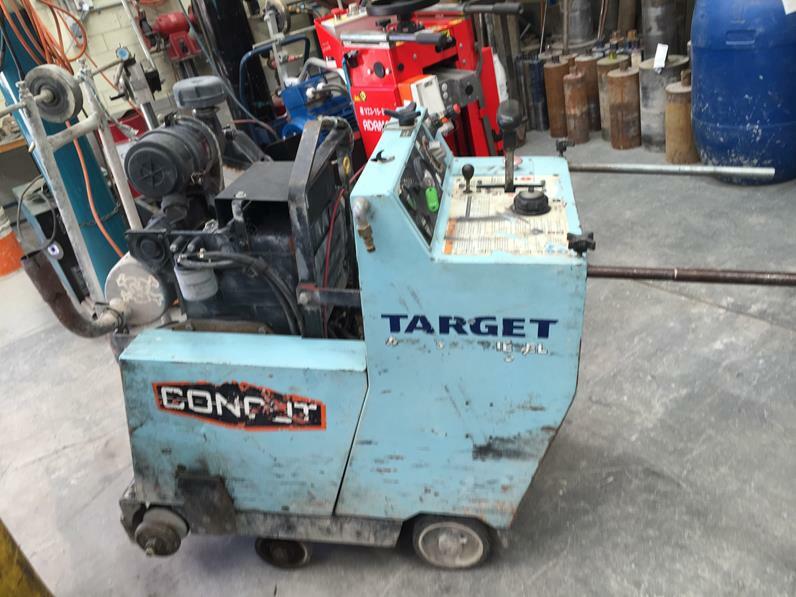 31 HP target diesel floor saw with just 508 hrs. Well maintained and in great condition. Call 1300 109 108 with your best offer. We can send you a video of the machine running. Genuine DENYO, and made in JAPAN. Brushless and Sound Proof and fitted with single phase and 3 phase outlets. Last of 4 such units to clear @ $11900+gst O.N.O. 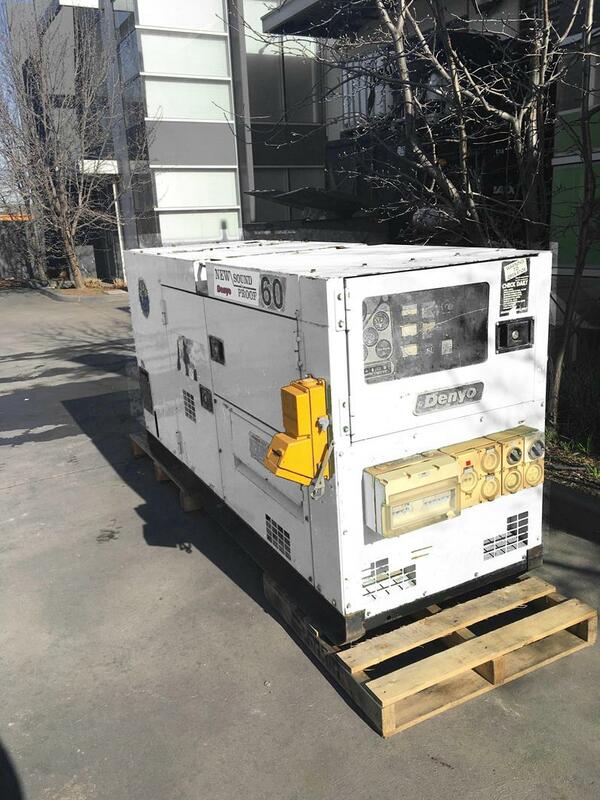 1 x 2012 MOSA GE 115 PM SX 100KVA generator. Excellent condition, recently serviced, new battery 4066 hours. PERKINS water cooled diesel engine - 1500 rpm Electronic governor EP6 engine protection GE 115 PMSX – MARELLI three-phase synchronous alternator. 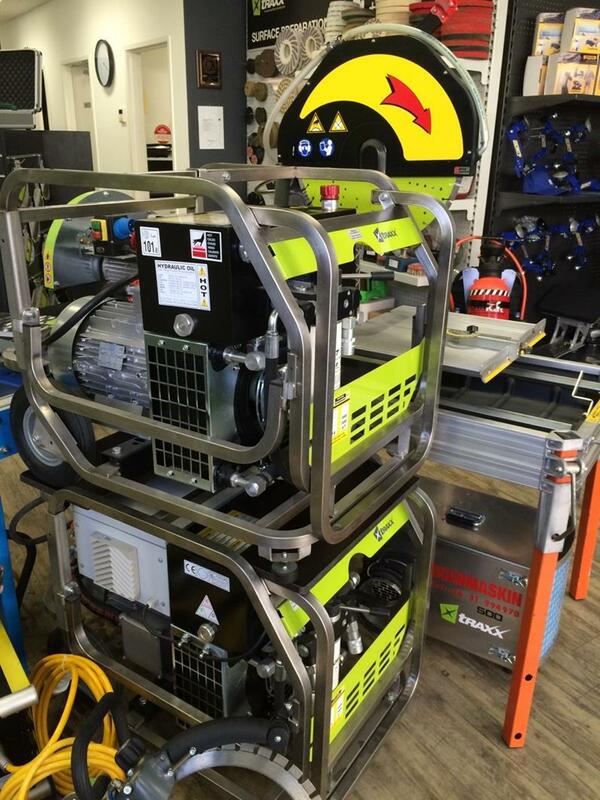 We have 2 only 3 phase TRAXX 3 phase electric Hydraulic power packs for sale. Perfect for all Husqvarna/RGC/Hycon hydraulic tools. Husqvarna DM406H, 2 metre drill column and carriage as well as a Dingo attachment, complete with hydraulic stabilisers and PTO. * Unfortunately the Dingo is not included. Also have SoffCut, Hycon Hand saw, drilling machines, several wall and wire saws (not detailed above) and drill stands available.